Television Channel E! is celebrating 15 incredible years in Africa and Casper Nyovest is one of the stars set to perform tonight.E! 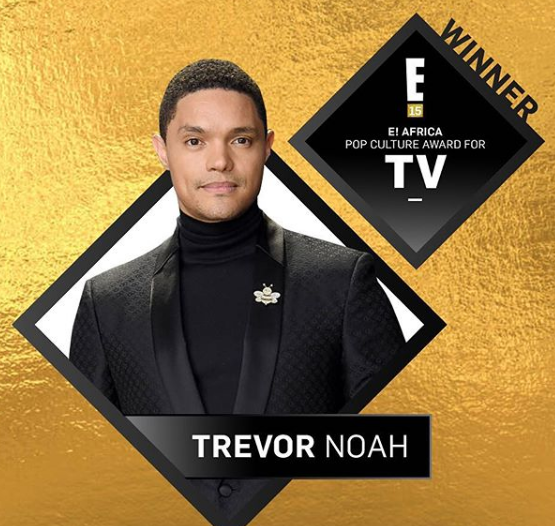 Africa has also announced the winners of the Pop of Culture awards! During the evening’s celebrations E! will be recognising some of the most iconic and influential people in the region through these awards! Categories include Music, Fashion, Film, TV, Social Media, Philanthropy and Ultimate Pop Culture Icon. E! promises tonight to be the party of the century and our fav's hav already started getting ready. The likes of Minnie Dlamini and Queen B herself have been hyping fans on social media and the day has finally arrived!